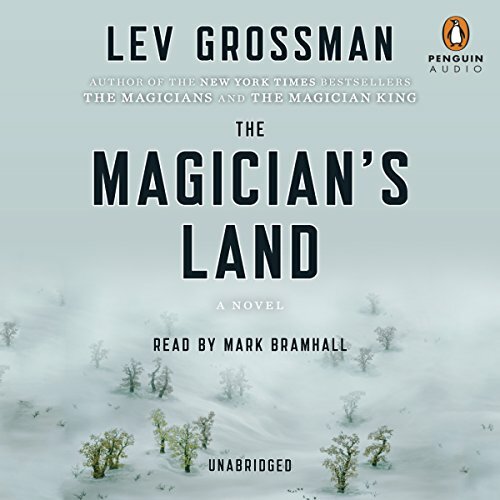 "The Best Book that I Listened to This Year"
Lev Grossman is the author of best-selling novels: The Magicians, The Magician King, and the third book in the trilogy, The Magician's Land. 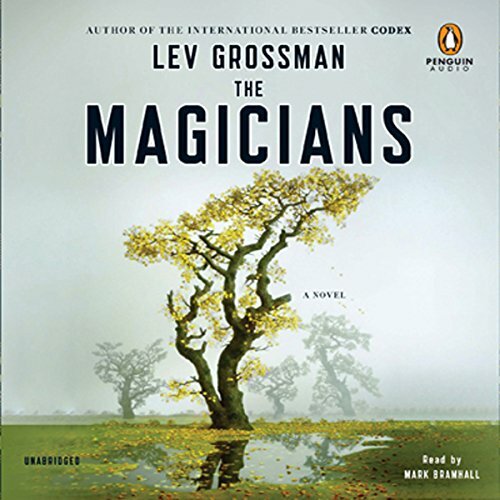 The New Yorker named The Magicians as one of the best books of 2009. 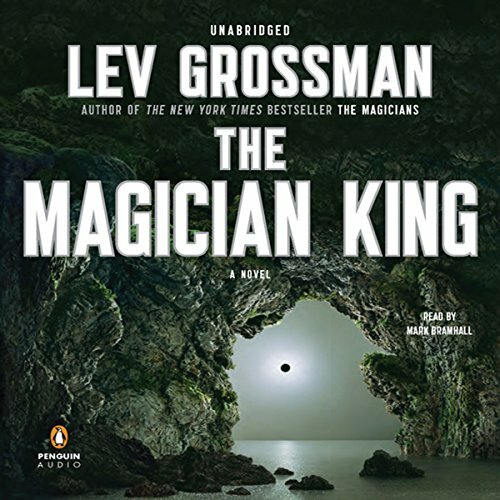 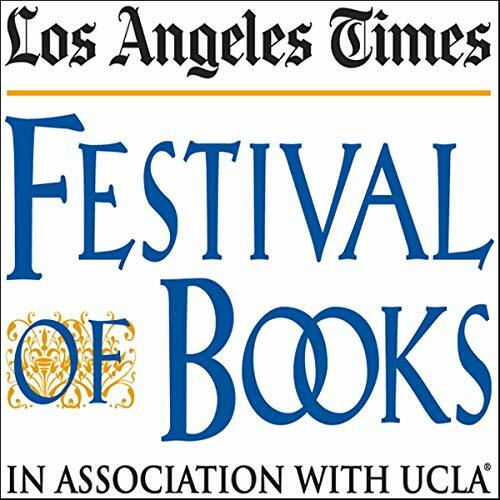 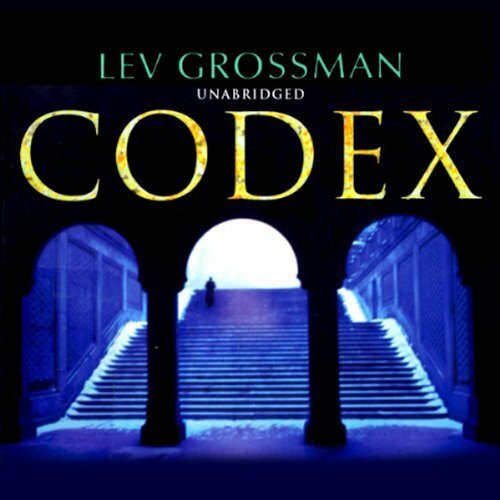 In 2011 Grossman was awarded the John W. Campbell Award for Best New Writer by the World Science Fiction Society.